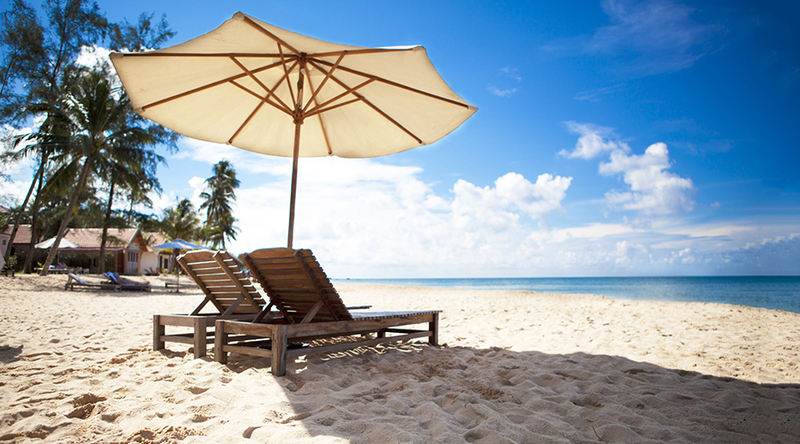 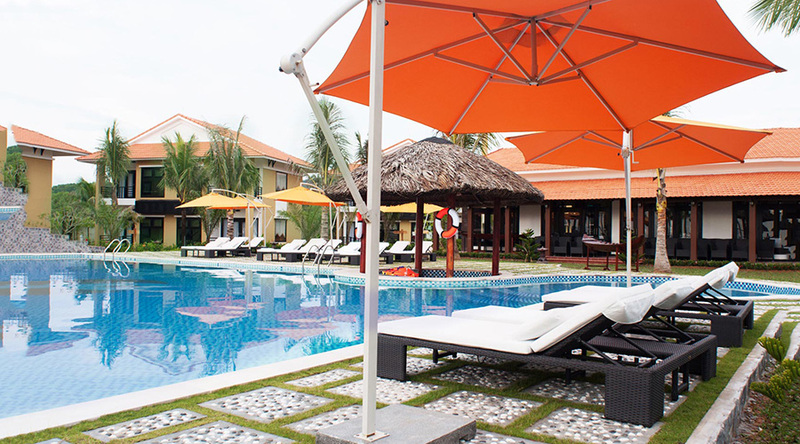 To Longbeach`s Ancient Village Resort & Spa, the first five-star Resort in Phu Quoc, Vietnam. 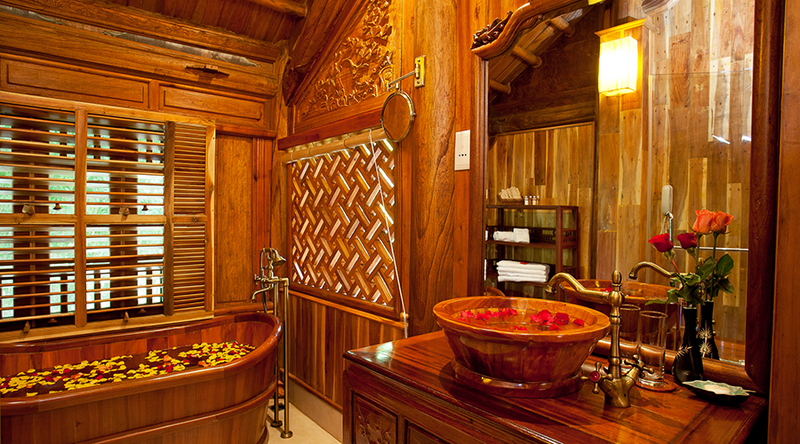 Longbeach`s Ancient Village Resort & Spa is created from nature using traditional crafts. 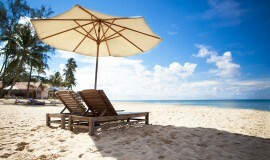 Its life is given by gentle, warm and attentive hospitality – your own realm, rich in peace and pleasure. 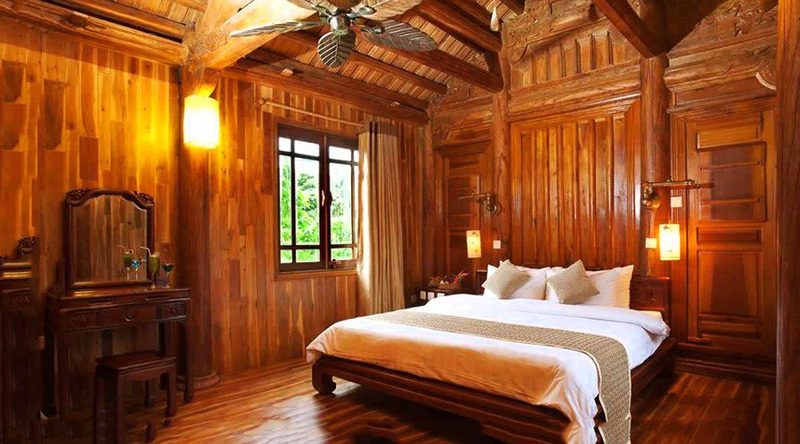 Set on an unspoiled deserted beach of Phu Quoc island, overlooking the blue waters of a shallow lagoon, the resort offers traditional all-room accommodation and outstanding levels of service. 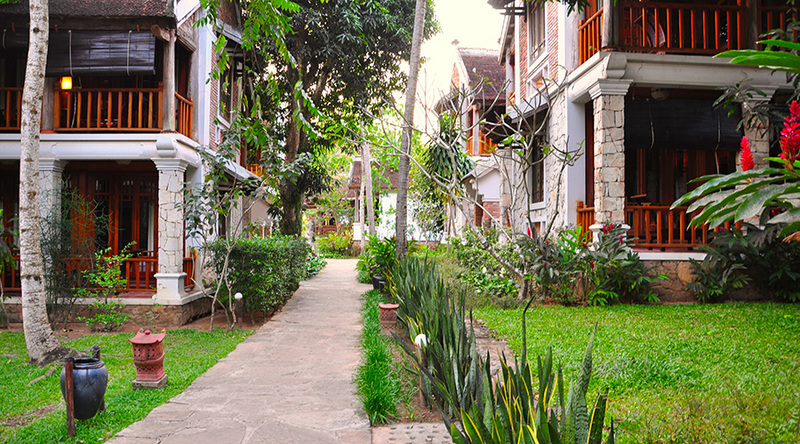 The resort’s natural beauty incorporates natural materials wherever possible, with double-storey roofed Ancient Houses complementing the lush tropical landscape.